← Spring into Spring Cleaning! President and CEO Mark Goldstein visits The Ball Corporation facility in Springdale, Arkansas. On April 4th, Scott’s Liquid Gold will celebrate its 64th anniversary! Scott’s Liquid Gold is a trusted names in household care and has a strong reputation for high-quality products. As a small America manufacturer, staying in business for 64 years has been challenging and is quite an accomplishment! But we did not do it alone. We have always relied on other American manufacturers who take pride in their work to provide the products and components we need. The Ball Corporation is just one example of the manufacturers that we have relied on for many years. 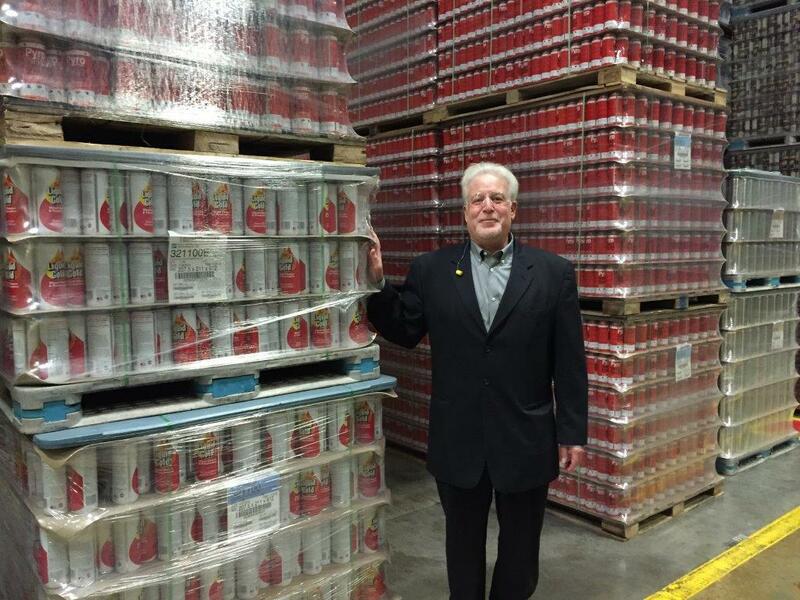 A few weeks ago, our President and CEO Mark Goldstein, and a team of company representatives toured the facility where Scott’s Liquid Gold cans are made. Located in Springdale, Arkansas they went to The Ball Corporation Household Products Packaging Division. 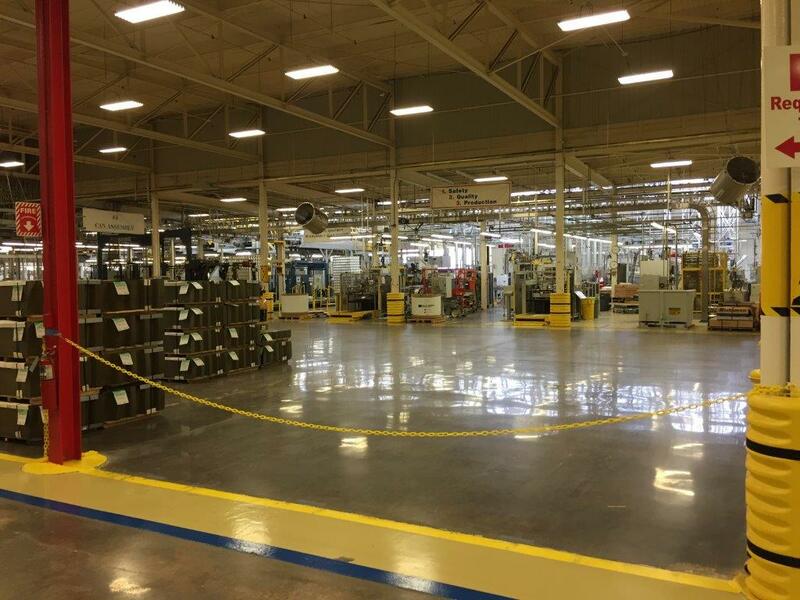 Like many of our manufacturing partners, their manufacturing facility is state-of-the-art, efficient and immaculately clean. The American manufacturers we work with share our standard of excellence. They make the best, most reliable products and components available to insure that every can of Scott’s Liquid Gold meets our quality standards. Headquartered in Broomfield, Colorado, The Ball Corporation is less than 20 miles from the Scott’s Liquid Gold headquarters in Denver. Our box supplier, Warneke Paper Box Company, is just around the corner from us and has been in business 108 years. Our manufacturing partners are not just companies. They are our co-workers, neighbors and friends. And we would not be celebrating our 64th anniversary without them! All-Packaging Company, Precision Valve & Automation, PCA-Packaging Corporation of America, Warneke Paper Box Company, and The Ball Corporation are just a few of the many companies we rely on each day. Unfortunately, there are SO many it would be impossible to name them all. 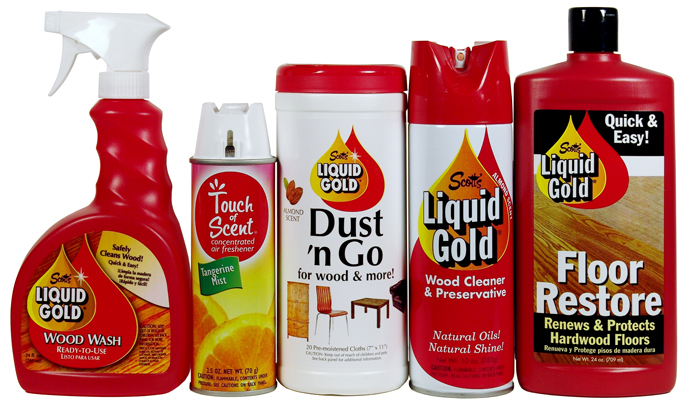 The Scott’s Liquid Gold family of high quality household products. As we celebrate our anniversary, we would like to thank all of the great American companies that have contributed to our success. Every American business has relied on others for help. We are fortunate that we have been able to rely on American made products for 64 years! 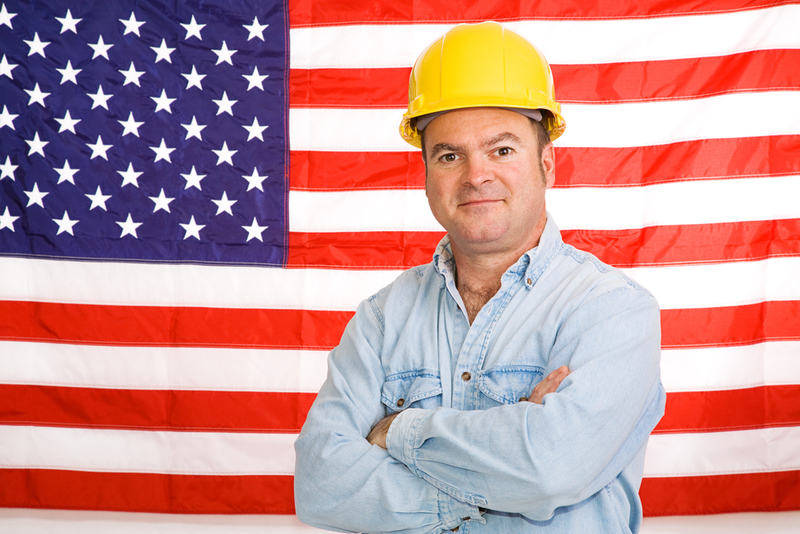 We remain committed to the art of American manufacturing and supporting American workers! We are appreciative and deepl thankful to them for helping us to celebrate another anniversary. Barbara, What a great idea to celebrate & demonstrate how businesses have a personality, and that yours is committed to the American dream. I found a similar, “Made in America” house story & shared on my website (http://www.hometipsforwomen.com/home-construction-and-build-usa) so might do something with this too. Hi Tina. Thanks for your support! We will share your link on social media in the coming days.